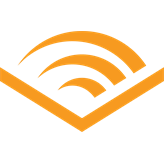 Audible, Inc Audible.com (a wholly owned subsidiary of Amazon.com) is the Internet's leading provider of spoken audio programming including books of any genre, magazines, radio shows, daily newspapers, and more. Audible apps for your tablet or smartphone make it easy to listen wherever you are. Catch a caper while commuting in your car, add a little romance to a run, or maybe savor a mystery while making minestrone. 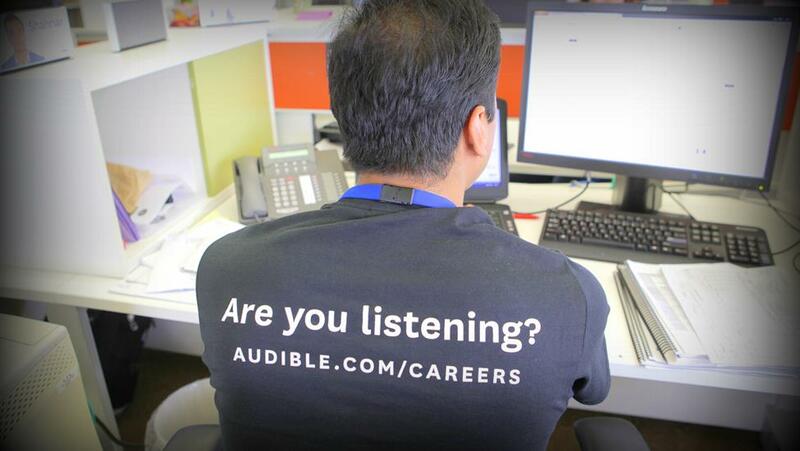 Audible Information Security team is looking for a Security Engineer to join our world class team. We are obsessed with protecting customer trust. We are a hands-on team working to protect our computer networks, servers, and applications. You will get the opportunity to work on the biggest and the fastest e-commerce platform in existence, Mobile Apps and the cloud infrastructure. You will work in the trenches with other Security Engineers, Application Developers and System Engineers to protect our customers and Audible’s business. · Experience with security testing tools: BurpSuite, ZAP, AppScan, SQLMap, Wireshark/TCPdump, Metasploit, Security Monkey, Curl, etc.